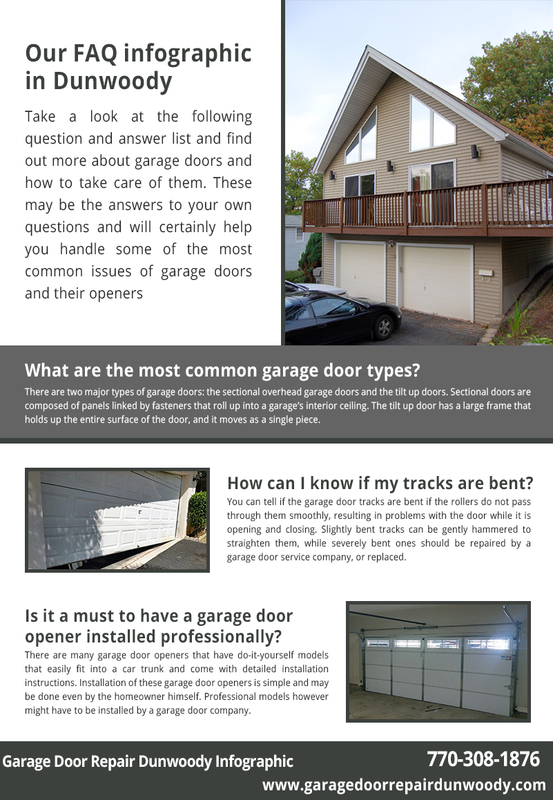 Should you hire professionals to install your garage door? What operational problems might you have, and what types are available today? For expert answers, check out our informative FAQ infographic.